This shop has been compensated by Collective Bias, Inc. and its advertiser. All opinions are mine alone. 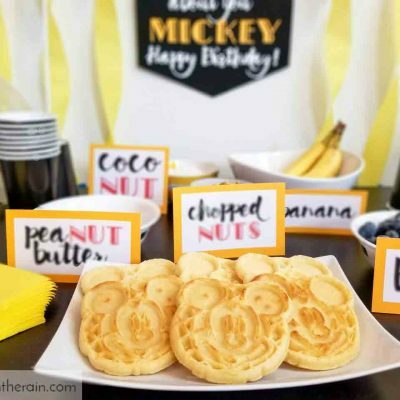 #EggoAndDisney #LoveMyEggo #CollectiveBias….